Your grandmother was right: good posture is more important than you might think. Red wine and scotch can help ward off the flu? 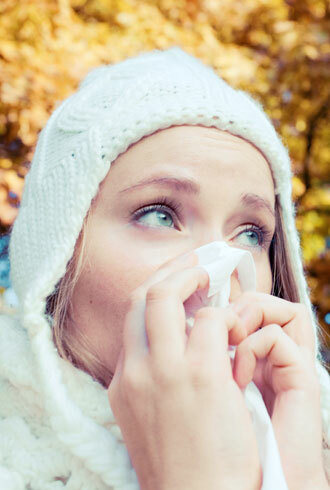 Get the scoop on what to eat and drink to keep your immune system healthy. Feeling lazy, unmotivated or just downright blah? Here are 10 expert tips for lifting your spirits.